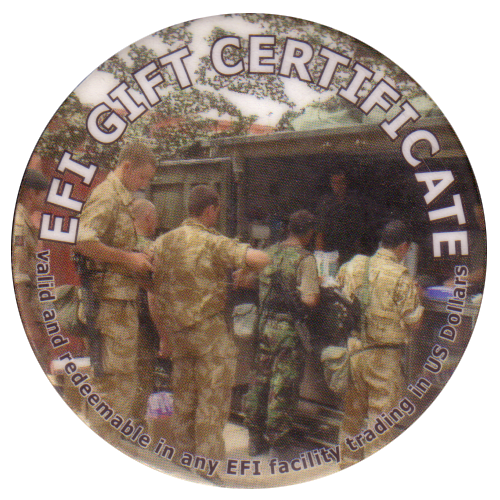 Info:These milkcaps are given as change, and accepted as payment at EFI shops. 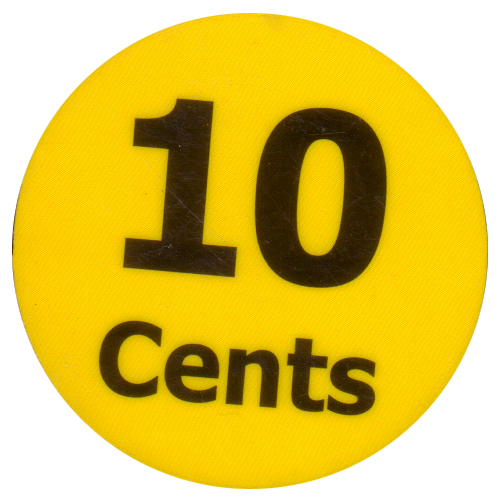 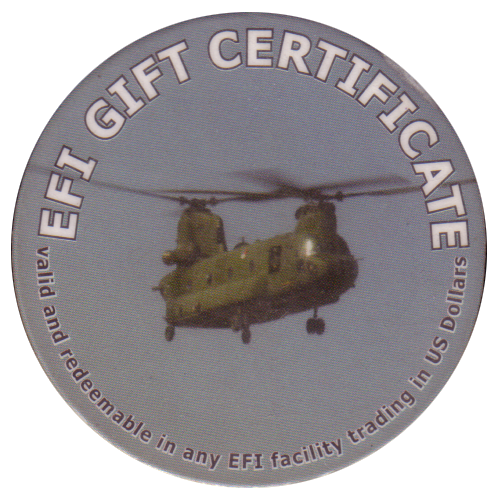 They are used instead of real money as they are much cheaper to ship to foreign countries than metal coins. 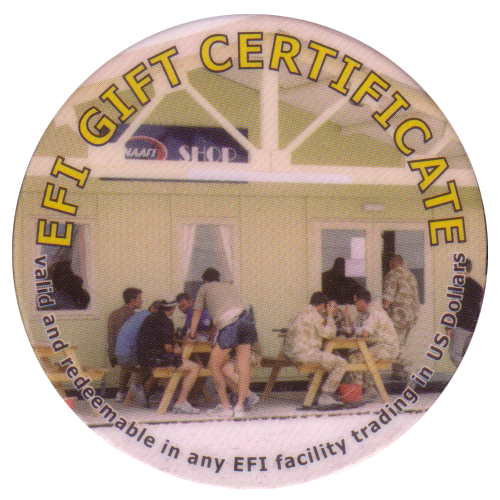 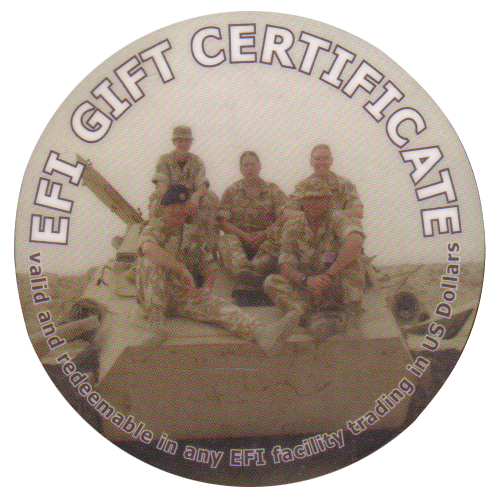 EFI (Expeditionary Forces Institute) shops offer supplies to British troops serving abroad.